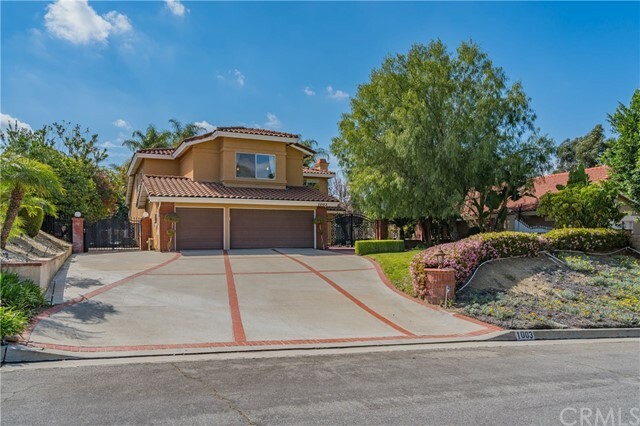 All West Covina homes currently listed for sale in West Covina as of 04/26/2019 are shown below. You can change the search criteria at any time by pressing the 'Change Search' button below. 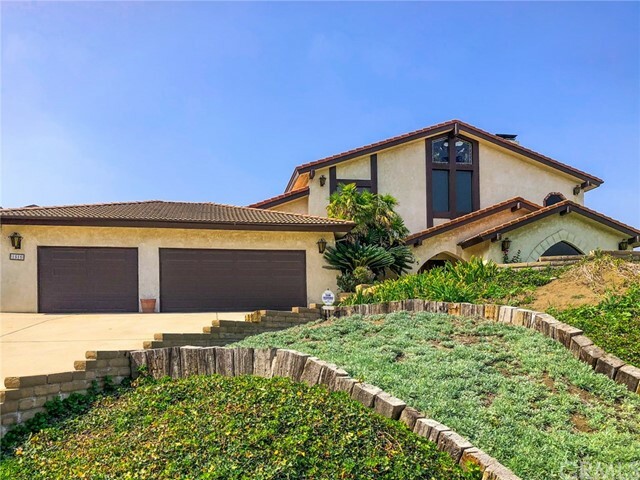 "(Solar Powered) No electricity bill :) This Modern-Colonial Estate in South Hills Area of West Covina Is An Entertainer s Dream. 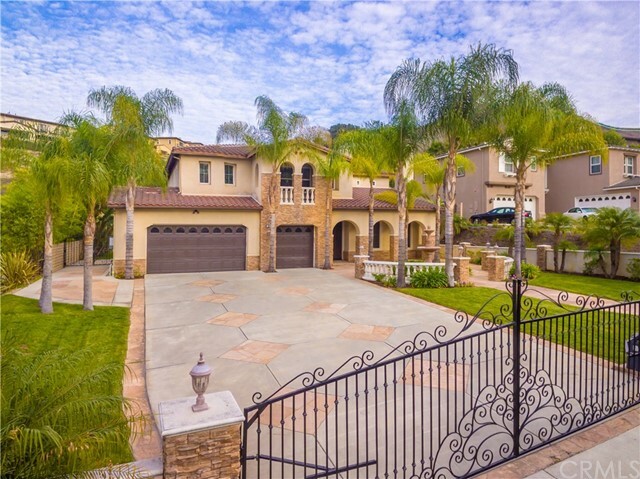 Approx 4,403 Sq Ft. Of Living Space 5 Bedroom Suites 6 Bathrooms. Panoramic View Home.....21,485 Sq Ft. Of Flat Land. 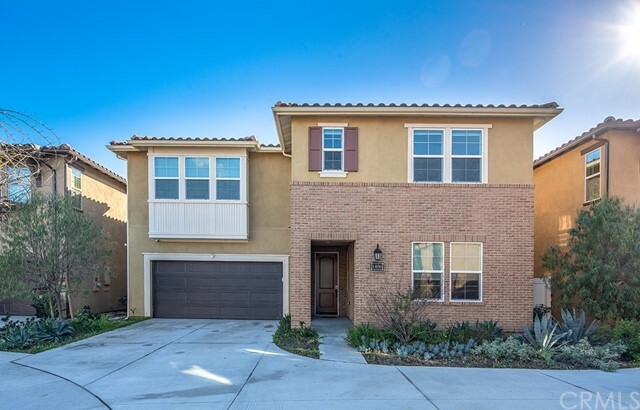 This Stunning 2-Story Grand Entryway with Large Windows Welcoming You To An Open Floor Plan. First Floor Features An Office/Den, Immaculate Formal Living Room, Family Room (both) Have A Fireplace. Dining Room, 2 Bedroom Suites, Laundry Room & Powder Rooms Are Also Downstairs. Second Floor Features Master Bedroom Suite With His/Her Sinks, His/Her Walk-In Closets And A Fireplace. Media Room With Surround Sound, 2 Additional Bedroom Suites With Access To The Balcony. Gourmet Kitchen Equipped With Granite Countertops, Walk-In Pantry, Viking Black Appliances And A Large Breakfast Area Adjacent To The Family Room. A 5-Star Resort Style Sparkling Pool & Spa With Stunning Water Features And Professionally Landscaped Grounds With Elaborate Bronze Statues. 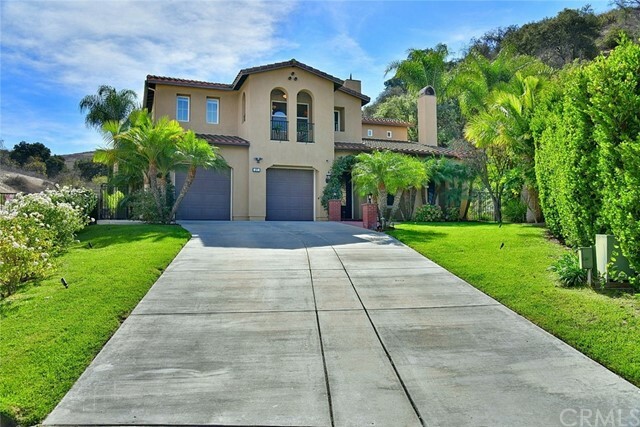 This Paradise Comes Complete With His/Her Driveways; A 2 Car Garage On Each Side Of The Estate. Come Make This Home Yours!!!" 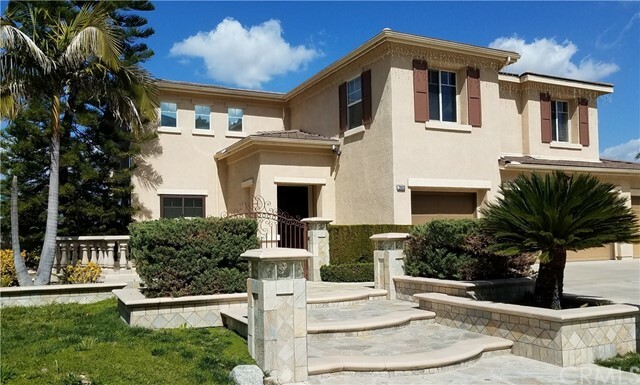 "Gorgeous Home located in South Hills West Covina, South Hills school district, this lovely 2 story 3300 sqft home features a total of 5 bedrooms and 4 full bathrooms. 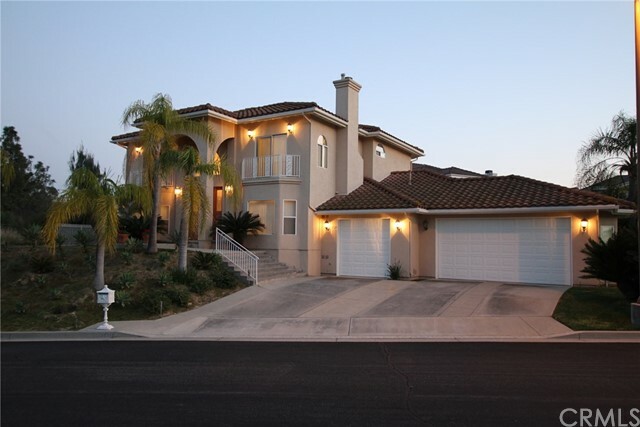 Second story features 4 bedrooms, 1 master bedroom, 1 master suite, 2 master bathrooms with spacious walk-in closets, third bedroom with tatami style and downstairs feature an office and a 3/4 bathroom. Great mountain view from the master bedroom balcony. 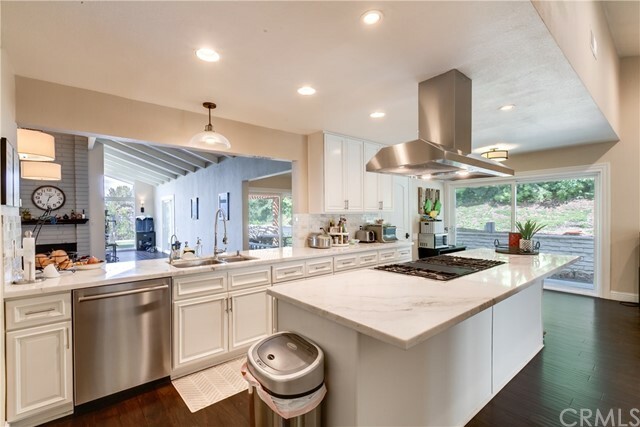 Open kitchen with tile counter tops/ island, plenty of cabinets, breakfast area with view of backyard, an amazing large living room with high vaulted ceilings and a formal dining room leading to the Family room with fire place. Big backyard for all your family entertainments. 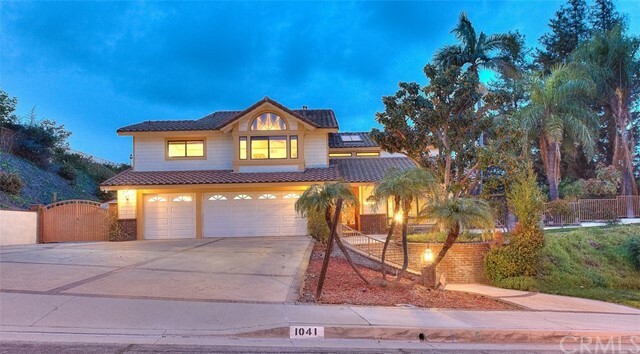 3 - car attached garage." 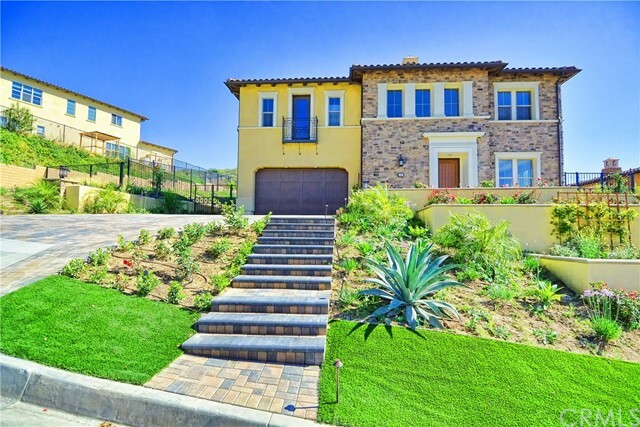 "Introducing a truly one of a kind fully custom home. Sitting above the South Hills Country Club with spectacular unobstructed views of the city skyline and gorgeous mountain backdrop. This is the first ever sale for this amazing property! The private location of this home will make you feel like you are on your own island. With a 26,181 lot size to truly enjoy your retreat. Stepping inside your sense of luxury awakens. Greeted by a formal foyer, beautiful stained glass windows and carved wood doors. Like visiting an art gallery, there are unique details and custom features everywhere you turn. The home has new wood flooring throughout the majority of the first floor. 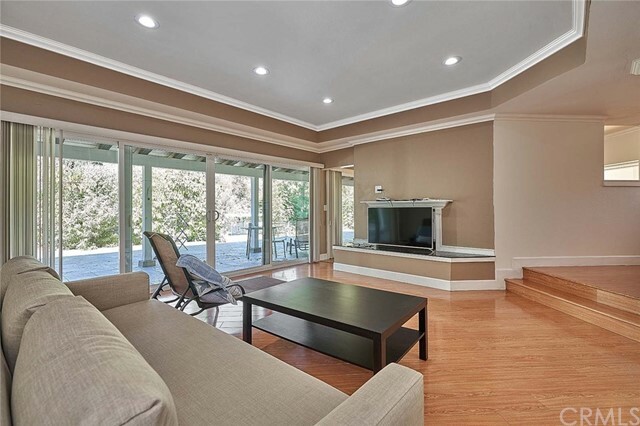 The formal living room has high ceilings and breathtaking floor to ceiling windows with a corner fireplace. With plenty of living space, the family room has beautiful wood encased windows, full city views and centered with a second fireplace. Dining options of both formal and informal. 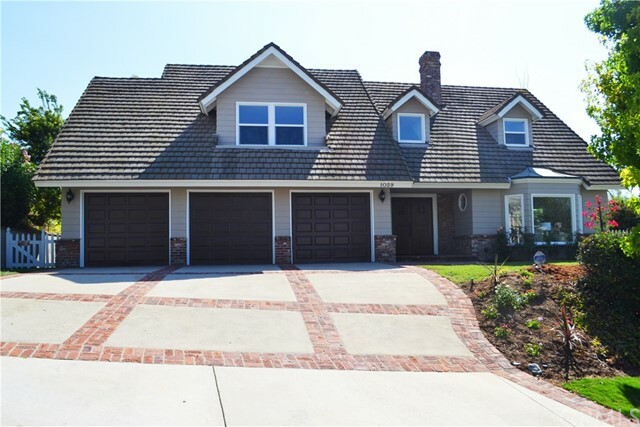 This home includes the ever popular income or in-laws quarters with private entry and carport and it's located on the first floor. The master retreat has a wrap around balcony perfect for catching a mesmerizing sunset. With a total of 4 bedrooms, 4 baths, 4 car garage and 3,192 square feet of living space you have plenty of room to entertain. Luxury, privacy and spectacular views! If you appreciate the beauty of fine art, this is your opportunity to own a piece of history with this very rare property." 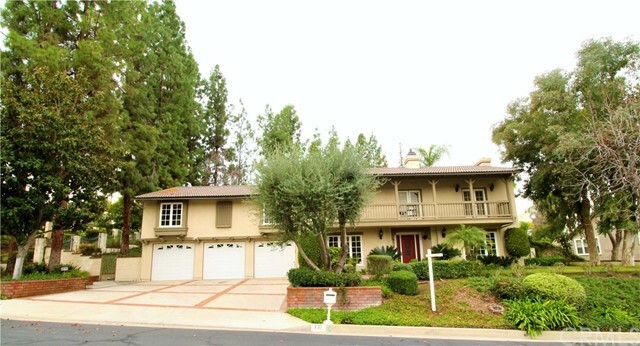 "Welcome to your Dream Home in the prestigious South Hills community near the exclusive South Hills Country Club. Have you been waiting for a home with a view?! Well, this is the one!!! You will love the full wall panel windows facing a beautiful view of South Hills as your own personal view and a view to DTLA from the courtyard. People wait years for a view like this to become available. 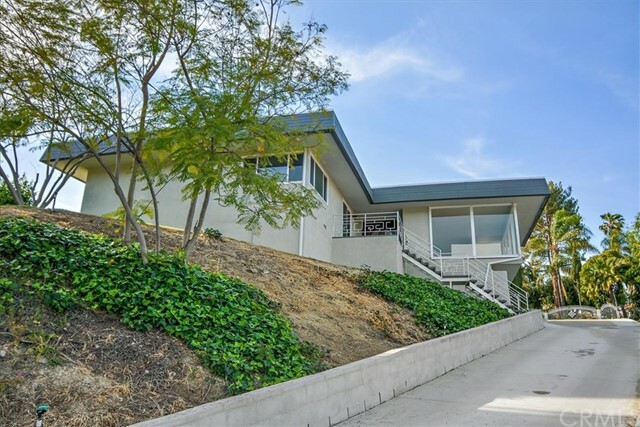 The fully remodeled home brings Hollywood Hills style to South Hills in the highly sought after a quiet neighborhood. 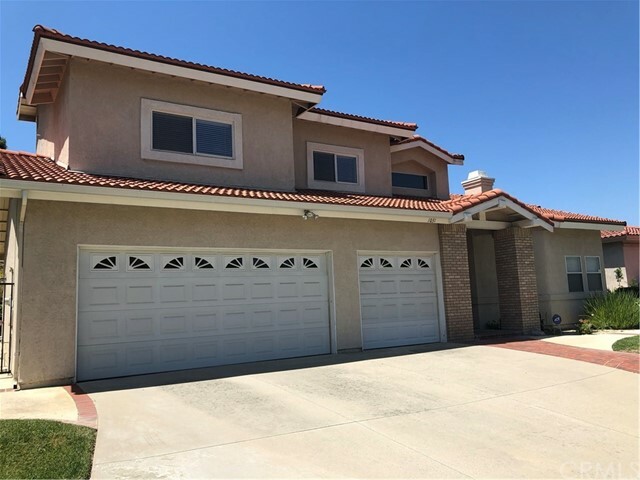 This home features fully remodeled kitchen and bathrooms, new flooring, new roof, new plumbing, new electrical, new AC and ventilation ducts, a tankless water heater, new insulation and a 2 car garage with new garage doors. The owner has spared no expense. Do NOT miss out on this great opportunity to own your dream home, many of these opportunities do not come along very often."